Full Vapor ™ ~ E-Cigarette Reviews, Ratings & News! Current Vape Sales - Get 'em while you can! • 30% Off E-Liquid - "Flavor of the Week" at Volcanoecigs! Disclosure: We do NOT get paid to mention or to review products. We do, however, use affiliate links & banners in our content, and may receive a small commission via those links. Volcanoecigs has put together an instructional video for the Tube Tank. In the video, Lava Larry shows you what comes with the Tube Tank, as well as how to fill the Tube Tank with e-liquid. Be sure to check out Volcanoecigs to see all they have to offer. 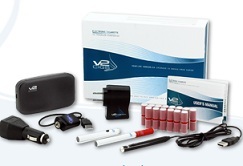 They have some really excellent e-cigarettes and e-cigarette starter kits. 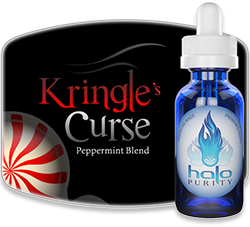 Their e-liquid (or as they call it, V-Liquid) is also awesome, and comes in a wide variety of delicious flavors. So do give them a look-see. ATTENTION: Comments are moderated prior to going live. Spam and comments with links in them will be deleted. 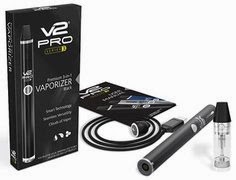 New V2 Pro Series 7 Vape Pen - Oh Wow! Our longtime favorite! 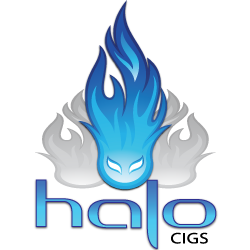 Check out our Halo Triton Review to see why so many vapers love it and swear by it! 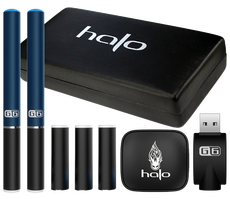 For all of our e-cig kit reviews, go here! Deliciously awesome e-liquid. Go here. V2 Cigs Sale - Get 20% Off Any Starter Kit! Vapor Couture Labor Day Sale - 15% Off Storewide! V2 Cigs Labor Day Sale - 15% Off Storewide! Voted best e-cig for 2013. This site is not intended for anyone under 18 years of age! Full Vapor™ E-cigarette Reviews, Ratings and News! 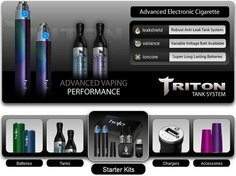 is an independent e-cigarette review website. 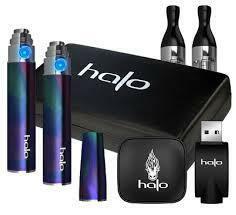 We do not own or operate an electronic cigarette company, nor do we accept any money for our e-cig reviews. We simply review various vaping devices and e-liquids and share our honest opinions on them (as vapers). Disclosure: Compensated Affiliate. We may receive a small commission for sales made through affiliate links, which is what keeps this site up and running. All posts on the Full Vapor website are the opinions of their respective authors. Copyright © 2012 - 2015 Full Vapor™ All rights reserved.